Today I’m gonna share my opinion about the glamego subscription box. I have never tried any subscription box before and this is my first ever subscription box. I have seen several bloggers and you tubers raving this particular box. I’m disappointed with the purchase of this subscription box, read on more to know why. This month had the option to select the products and it made me give it a try. 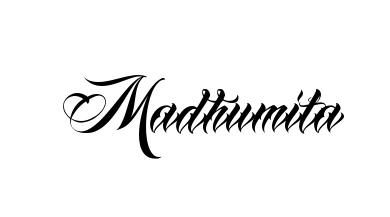 I subscribed for 1 month only. Once I paid the 399 to 1 box. I received a mail to select the products that I wish to try. This product range includes Manna kadar lipsticks, Bella voste lip contour kit and go illuminator. 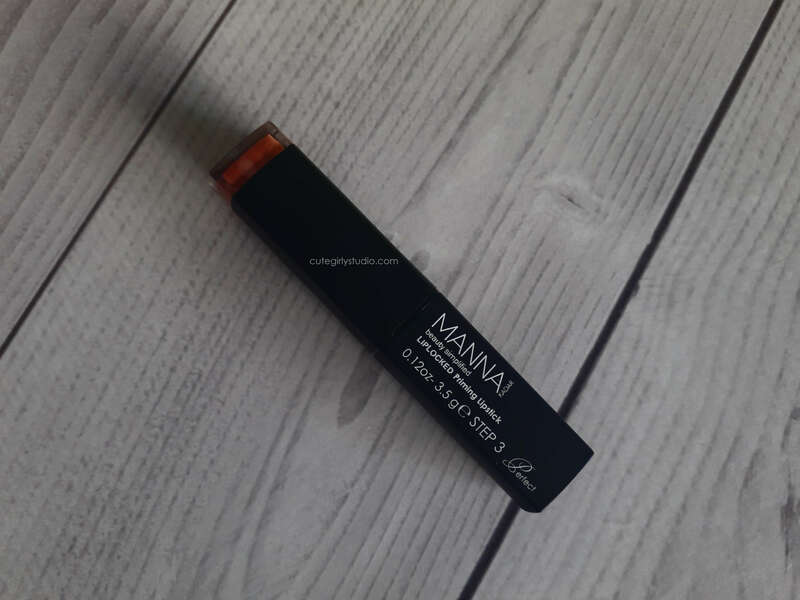 I selected Manna kadar lipstick. I bought the box on September 1st itself but the illuminator was out of stock. The choices are Votre Night Cream, Natures Co Wine gel and ElenBlu mascara. I selected Natures co wine gel but I received Votre night cream only. The choices are Mcaffeine Choco Face Pack-Dry Skin, Mcaffeine Choco Face Pack-Oily Skin, Kronokare Hair Spray. The Kronokare hairspray was out of stock. 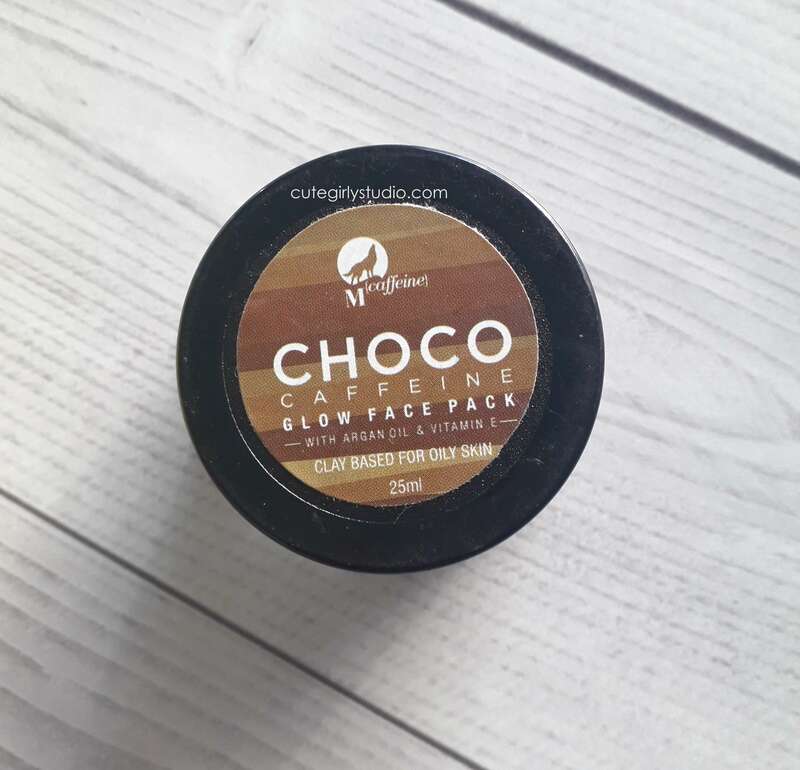 I selected the Mcaffeine Choco Face Pack-Oily Skin. Choices are lipsticks, nail-polishes and lip-balm. 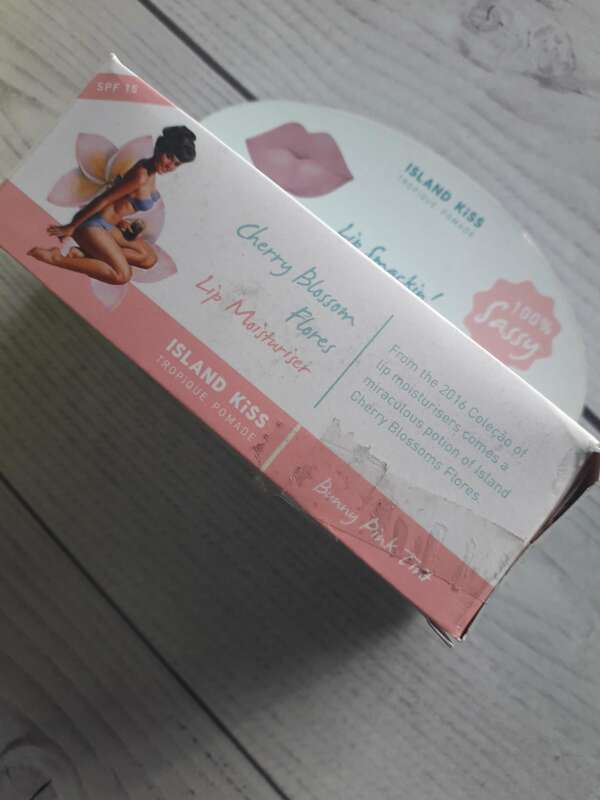 I selected the Island kiss cherry blossom Flores lip moisturizer. Choices are Aroma Magic coffee Face Scrub, White tea and chamomile Face Wash. 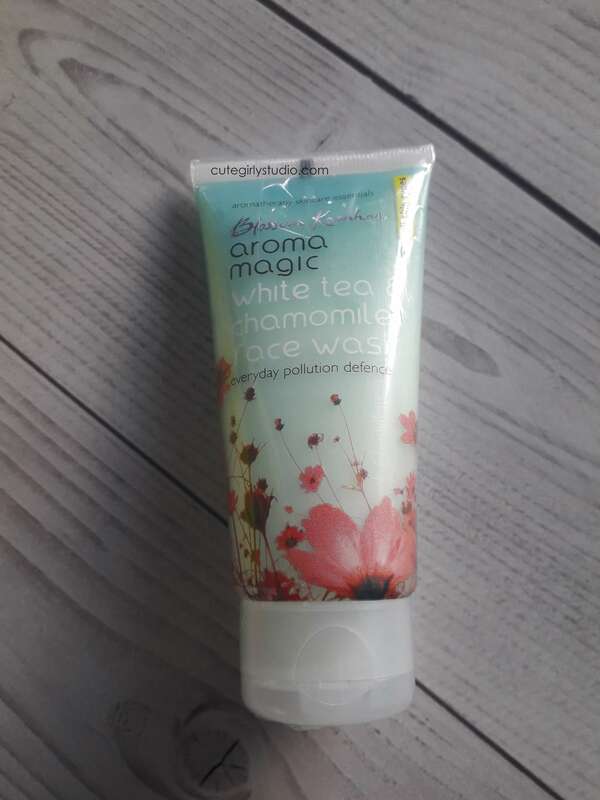 I selected the Aroma magic White tea and chamomile face wash.
And the last selection was the box design. 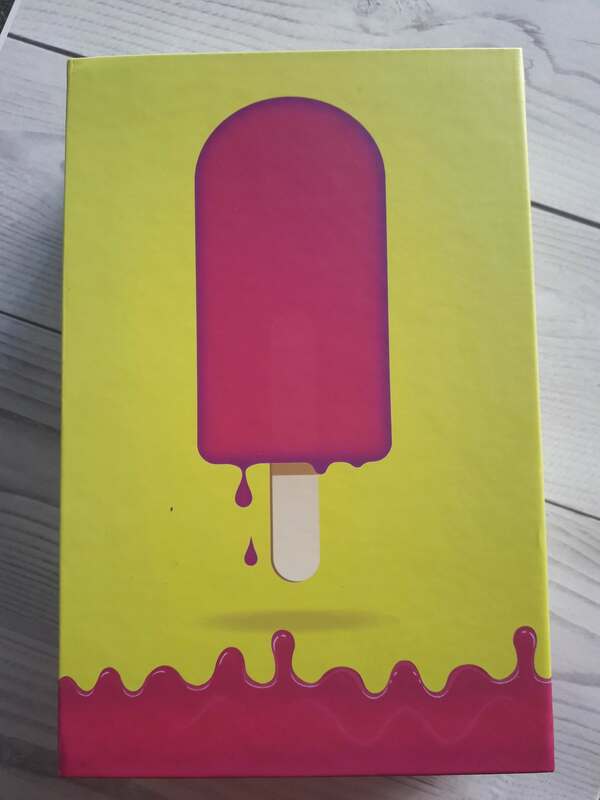 The box designs available are Holi theme, summer edition, Emergency kit, I’m not a regular stree and monsoon box. I selected the summer edition. I’m disappointed with this subscription box. I feel as if they are giving away the leftover products of the previous month’s boxes. 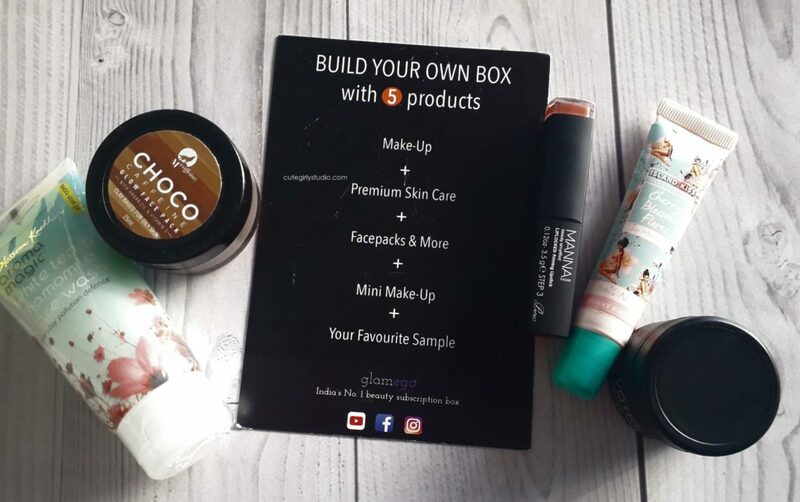 The September month’s theme is to build our own box but sadly I didn’t receive the product that I chose. 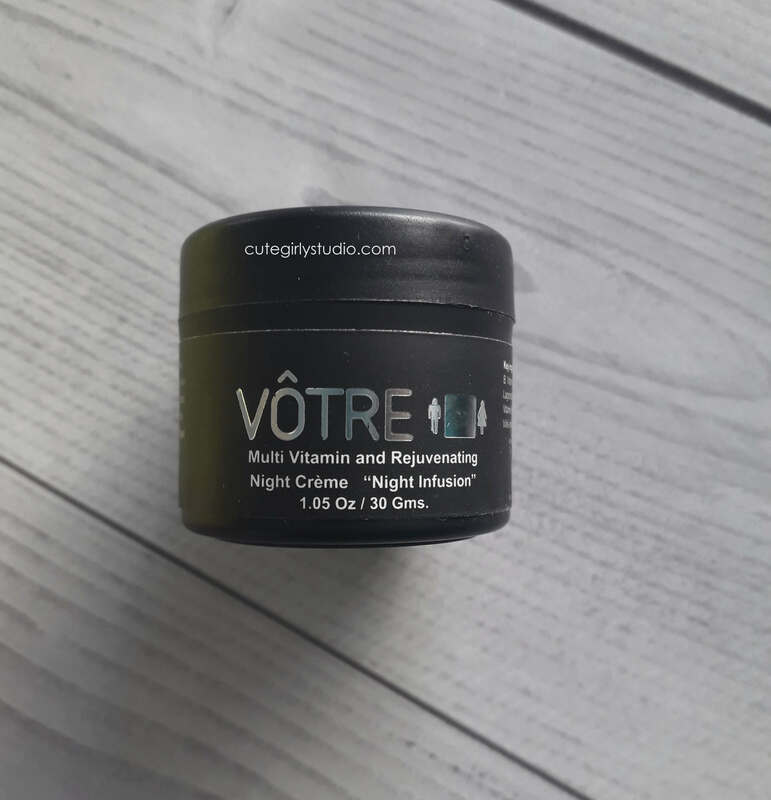 I selected the TNC Wine gel but sadly they sent me the votre night cream. Secondly, the products that I received are damn old. The lip balm that I received has MFG DATE of 10/2016, Mcaffine choco face pack have MFG DATE 12/2017, Aroma magic chamomile and white tea face wash have MFG DATE 9/2017, Votre night cream have MFG DATE 04/2018 and the lipstick doesn’t have any details. Except the night cream other 3 products are pretty old. 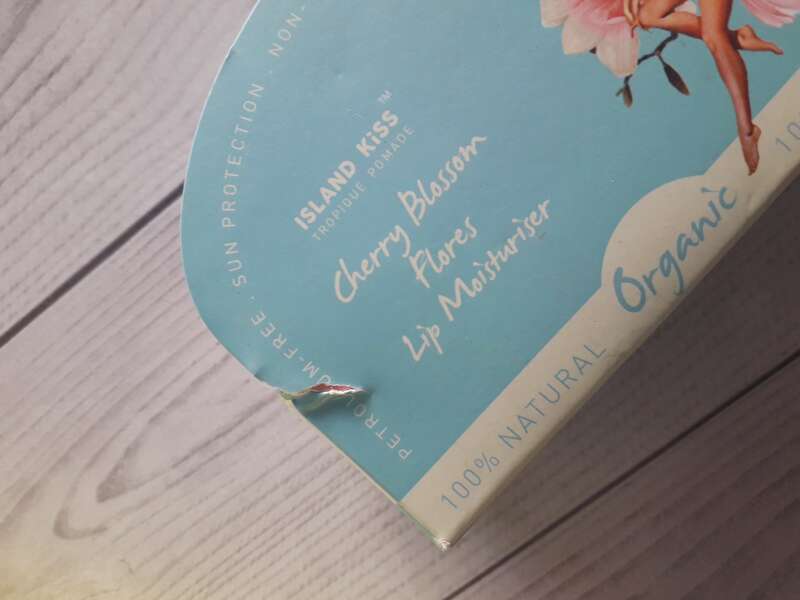 On top of it the outer packaging of the lip balm is damaged and it dirty as well. Overall I’m not at all happy with the box. I haven’t used any of these products still now. 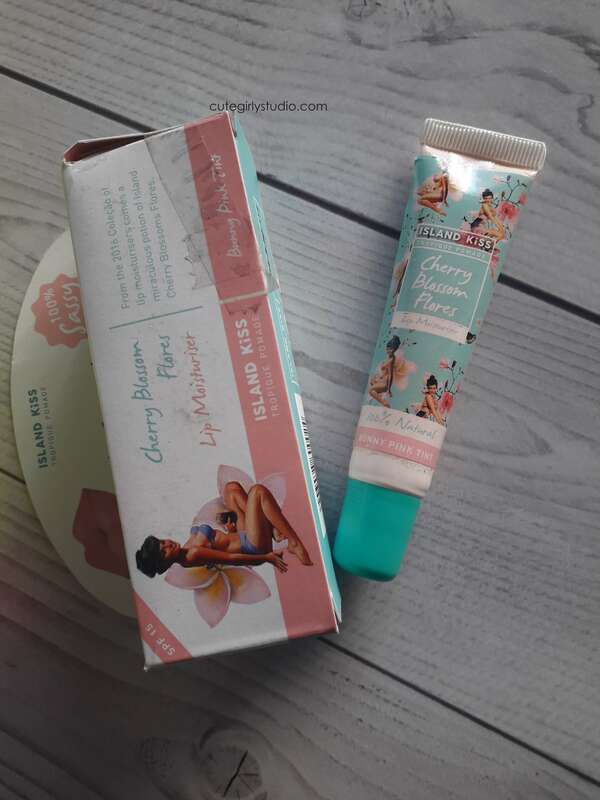 Once I start using the products I will review it on my blog. What do you feel about these products? Do let me know in the comments section. Don’t forget to follow me on Instagram | Facebook| Pinterest.